When you need quick access to ag parts, look no further than Ace Equipment Company. 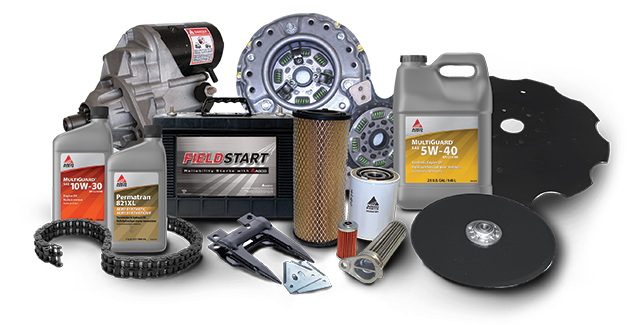 We have all the products you need to stay productive, from genuine AGCO Parts to Woods parts. 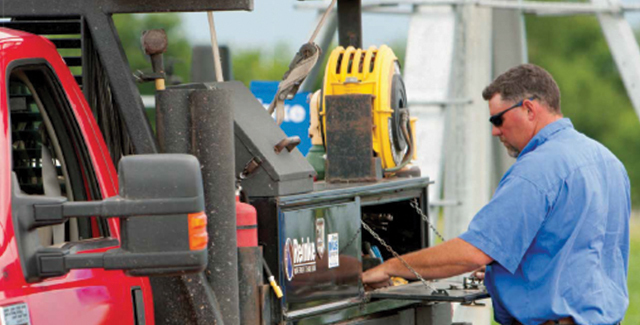 And our service center is here to keep your ag equipment running strong with fast repairs and trusted maintenance. Call us to learn more about our selection of parts, or check out AGCO Parts Books at the link below for more about AGCO Parts products. Ace Equipment offers a complete line of genuine AGCO® replacement parts and accessories to support your Massey Ferguson products. 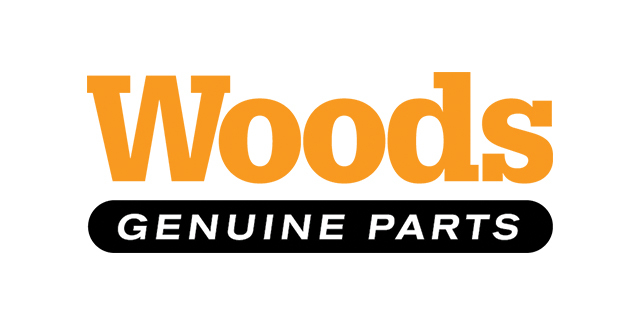 For Woods parts, please call us with the model and serial number of your equipment. For Reinke parts, please call us with the model and serial number of your equipment.